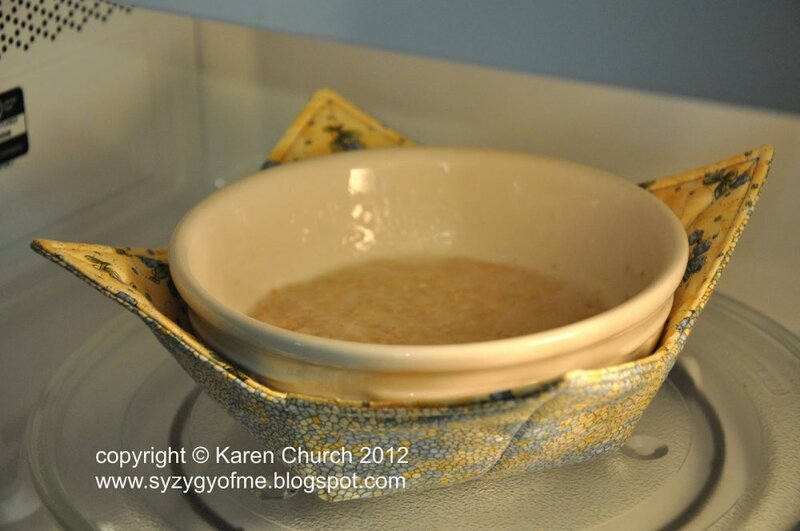 "Do you cringe every time you have to remove a hot bowl from the microwave, afraid that you will burn your fingers, or worse yet, drop the bowl and spill the hot contents on you or your kiddos? 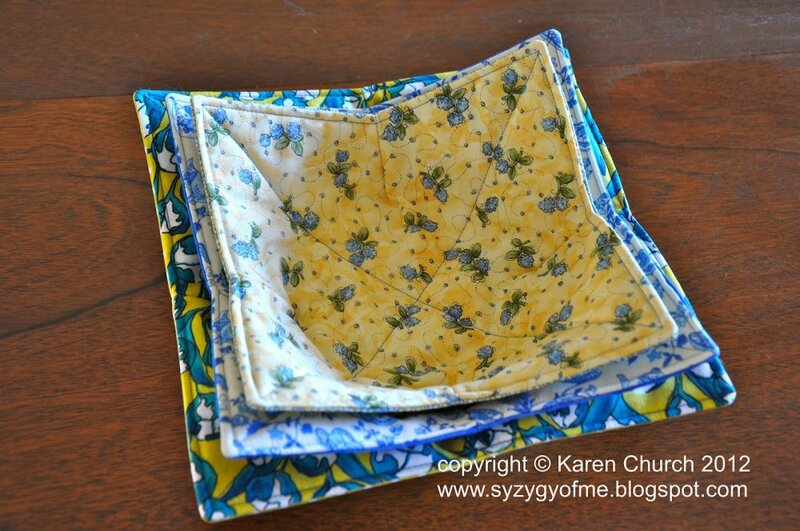 Well fear no more because today I am going to show you how to make a bowl potholder so you don’t even have to touch that hot bowl!" What do you think of these bowl potholders?